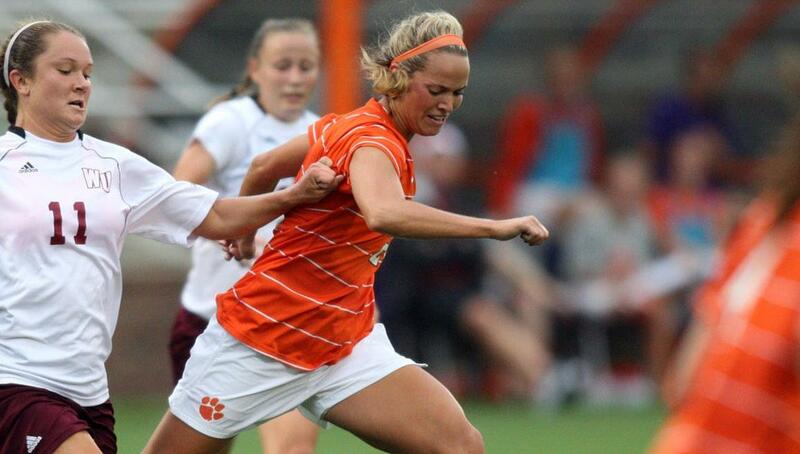 CLEMSON, SC – The Clemson women’s soccer team will play host to its first home ACC match of the 2012 season against fifth-ranked Virginia on Sunday afternoon. The game between the Tigers and Cavaliers will begin at 1:00 PM at Historic Riggs Field and will be broadcast live on the internet on ESPN3.com. Admission is free for all home women’s soccer matches, and on Sunday, the first 100 fans through the gate will receive a Clemson soccer scarf. In addition, there will be a Kick 4 Cash promotion held during halftime of the game, where one lucky fan will have the chance to kick for a $10,000 prize. The Tigers are 5-3-2 on the season (0-2 ACC), after falling to #5 Boston College (5-1) and Maryland (4-1) on the road last Thursday and Sunday, respectively. Sophomore forward Liska Dobberstein has four goals and eight points on the season, and leads the team in both categories. Junior forward Tabitha Padgett ranks second with two goals and three assists for seven points. Senior midfielder Maddy Elder is third in scoring with six points on six assists. The six assists place Elder in a tie for eighth in the nation in assists and a tie for ninth nationally in assists per game (0.67). She is also tied for the lead in assists and is the leader in assists per game among all players in the Atlantic Coast Conference. Freshman keeper Hunter Rittgers has posted 33 saves in over 911 minutes in goal for the Tigers. 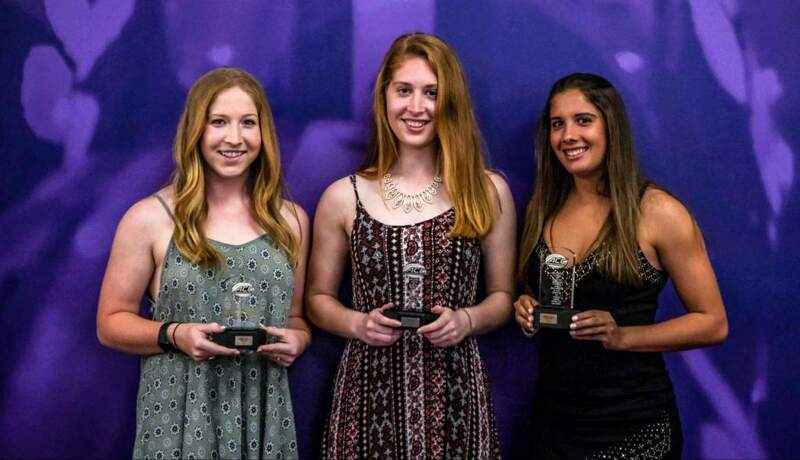 The 33 saves put her in second place in the statistical rankings among conference goalkeepers. 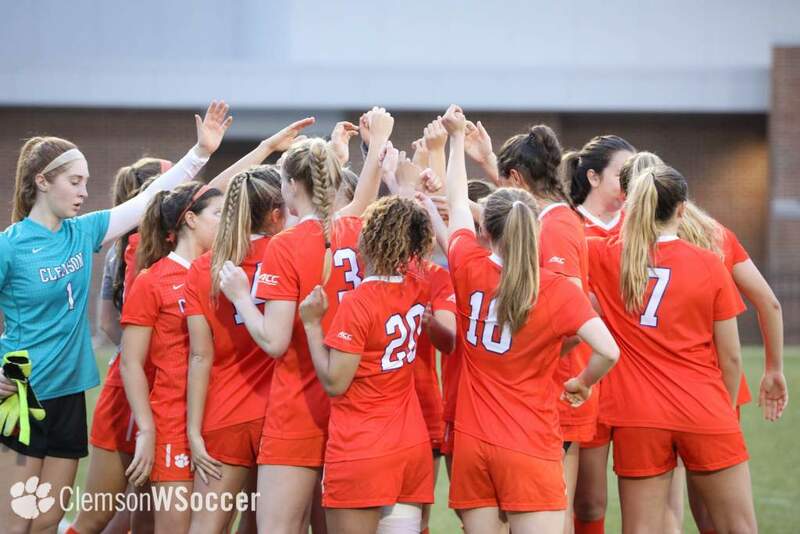 Virginia, ranked fifth by Soccer America and ninth by the NSCAA, has an 8-1-1 record overall and a 1-0-1 mark in ACC play. 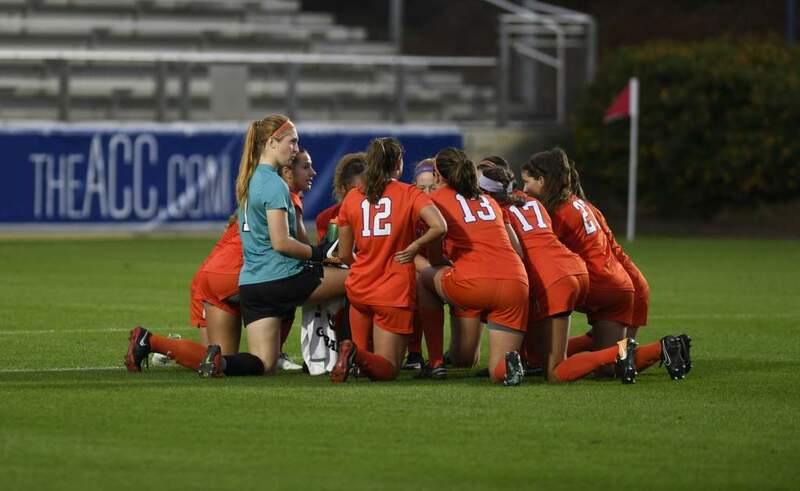 The Cavaliers opened conference play last week with a 4-0 win over NC State and a 2-2 double-overtime tie against North Carolina, both at home in Charlottesville, VA. Freshman forward Makenzy Doniak leads Virginia in scoring with seven goals and four assists for 18 points. Junior Danielle DeLisle has posted 16 saves in 560 minutes in goal for the Cavaliers. 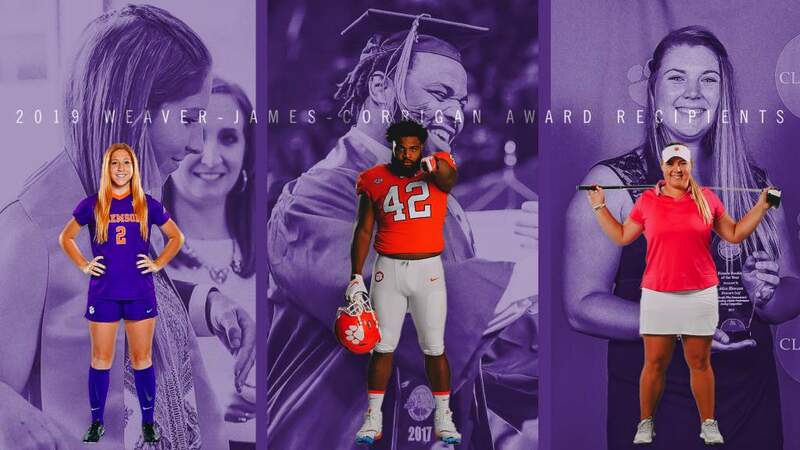 The Tigers have a 10-11-1 record in the series against Virginia, which dates back to the 1994 season, the inaugural year of the program at Clemson. Last season’s matchup between the two teams was a 3-0 victory for the then-eighth-ranked Cavaliers in Charlottesville.